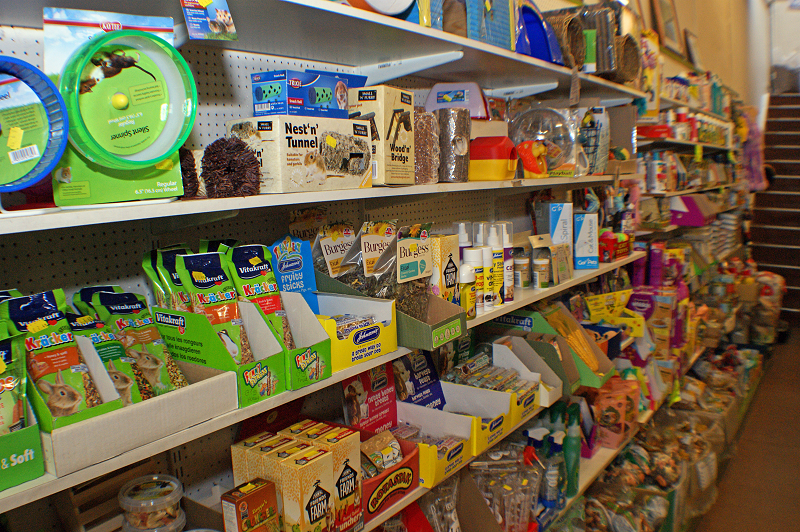 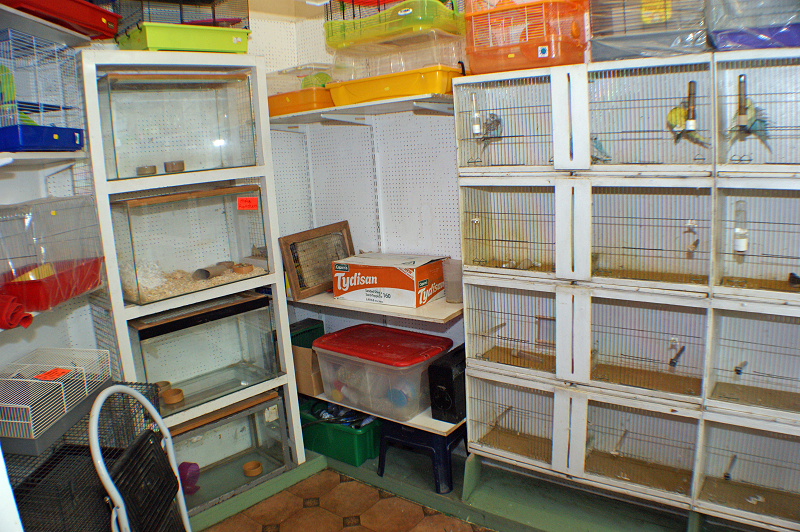 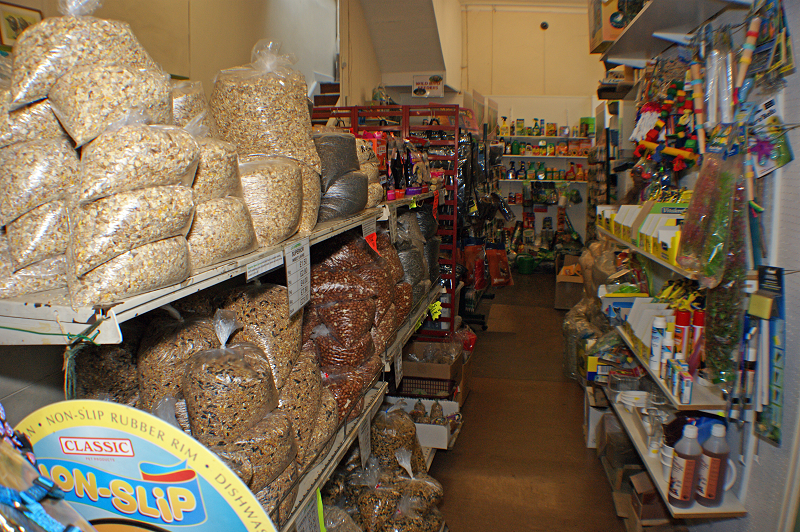 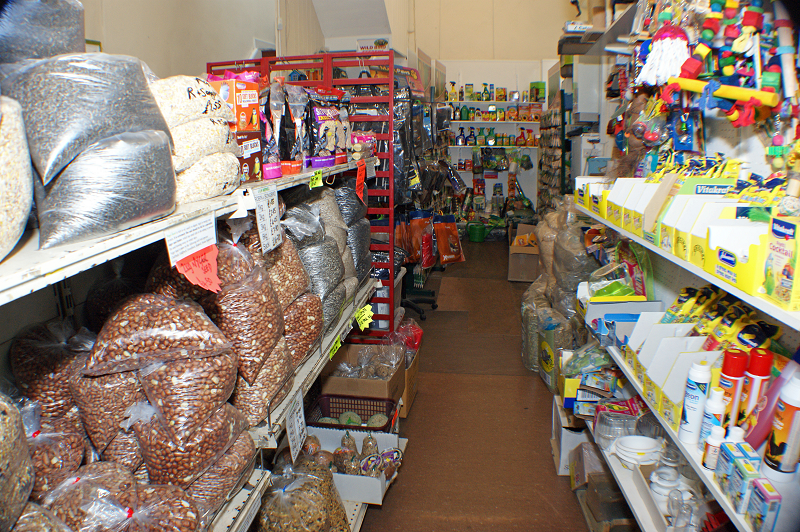 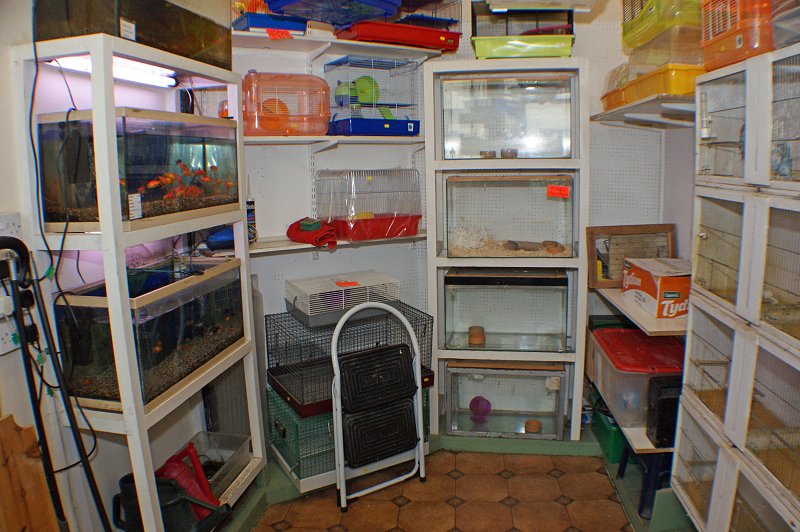 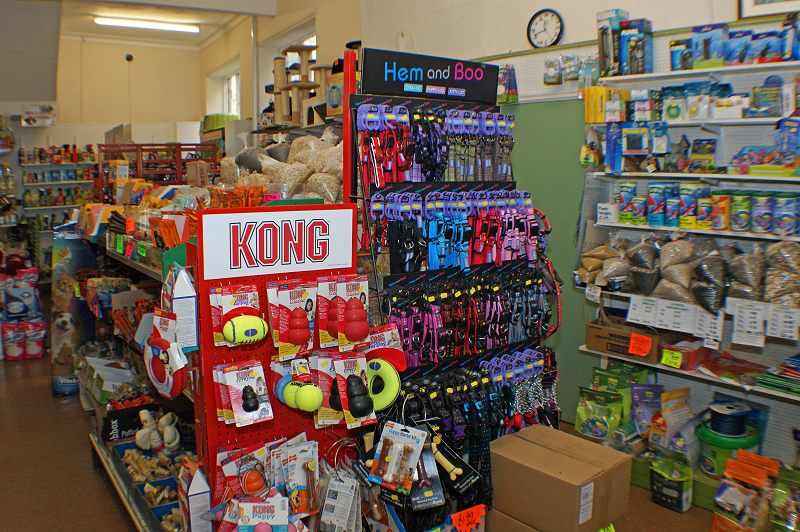 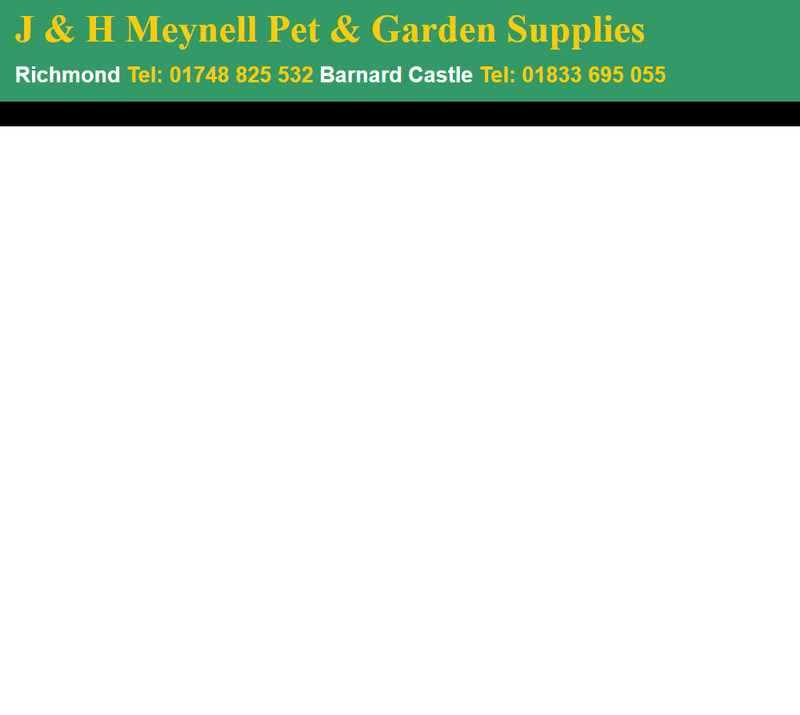 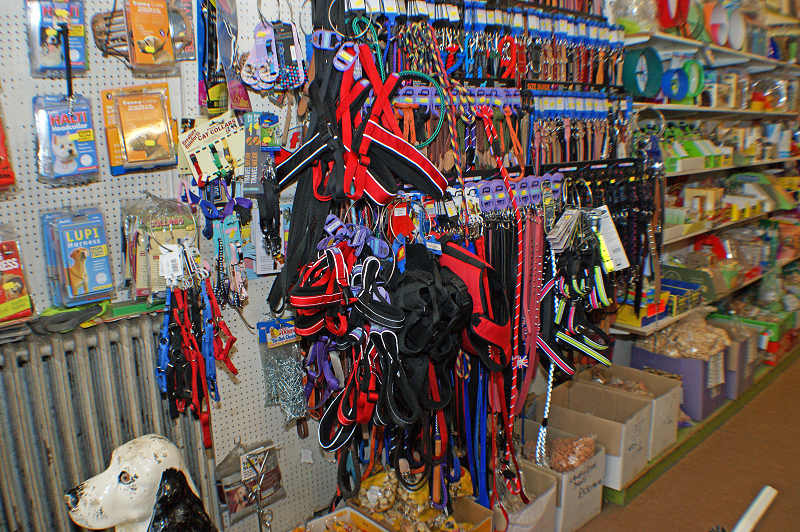 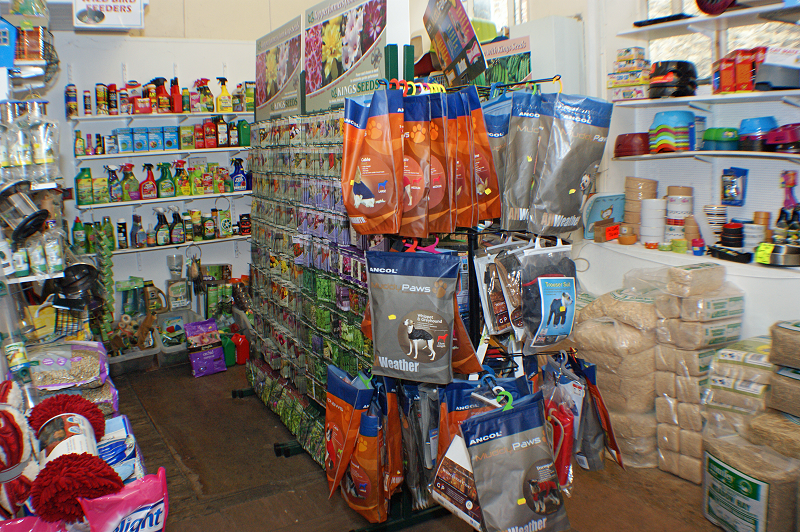 When you enter our store in RICHMOND or BARNARD CASTLE you will find a veritable “Aladdin’s Cave” of pet foods and garden supplies. 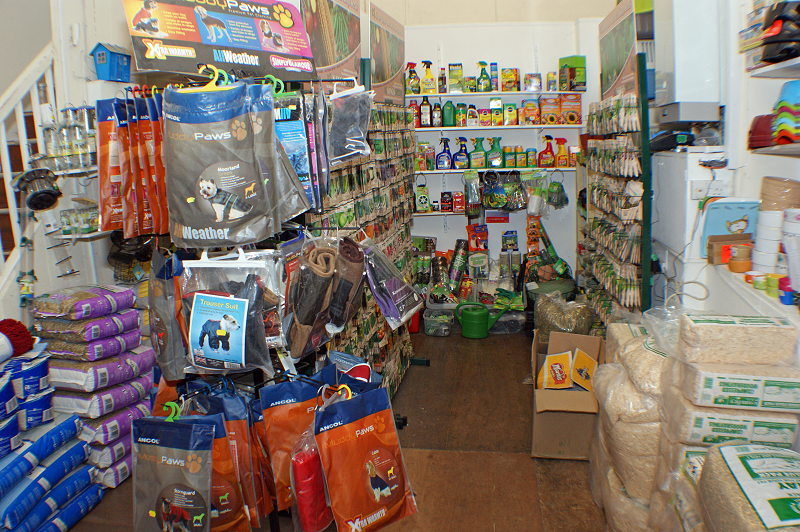 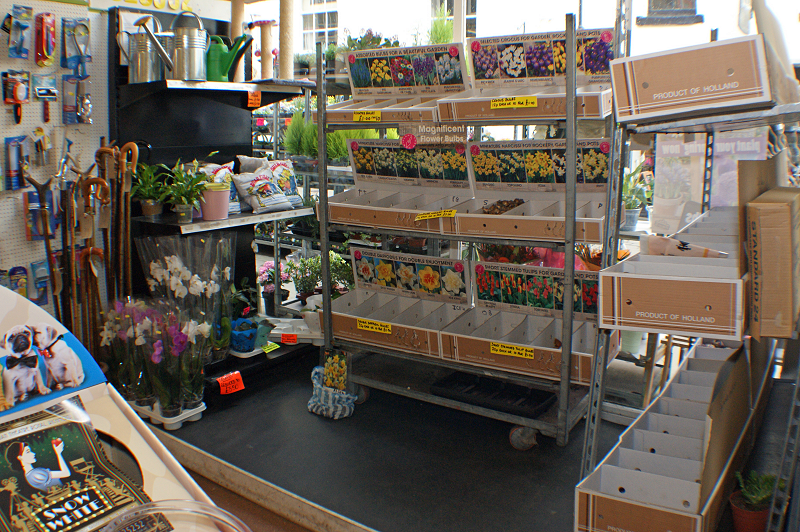 You will be surrounded on all sides by every item imaginable for your pet or garden …. 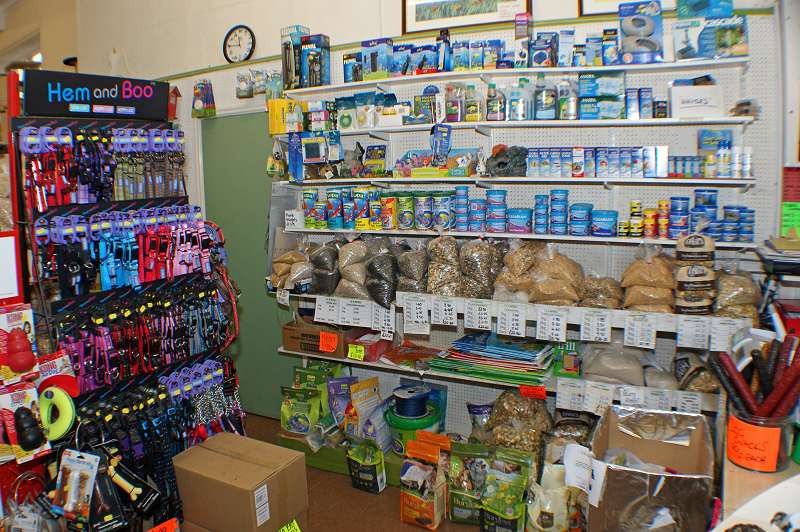 and if by chance you need something special that we don’t have on the shelves we will order it for you. 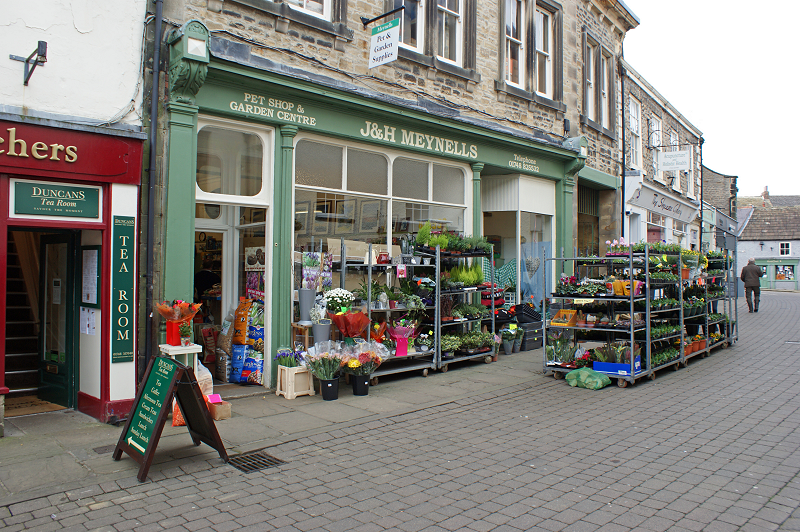 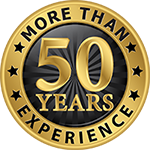 J&H Meynells has been a family-run business for over 50 years and we take an enormous amount of pride in providing a one-to-one customer service of the highest standard. 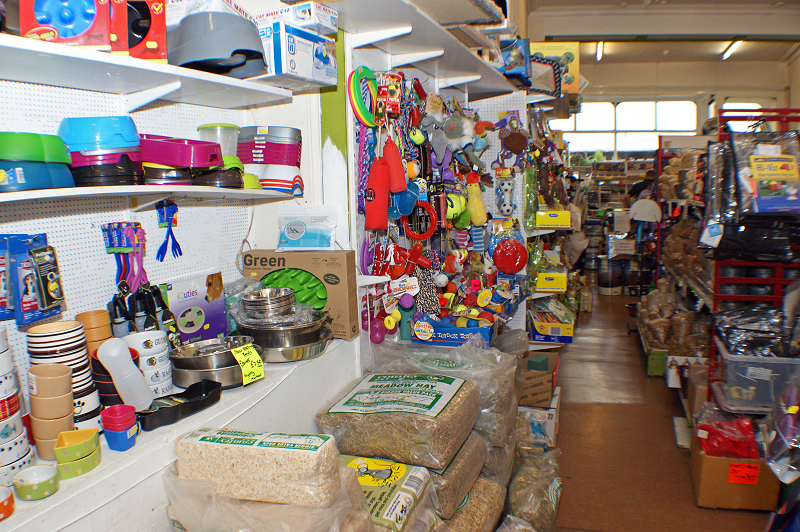 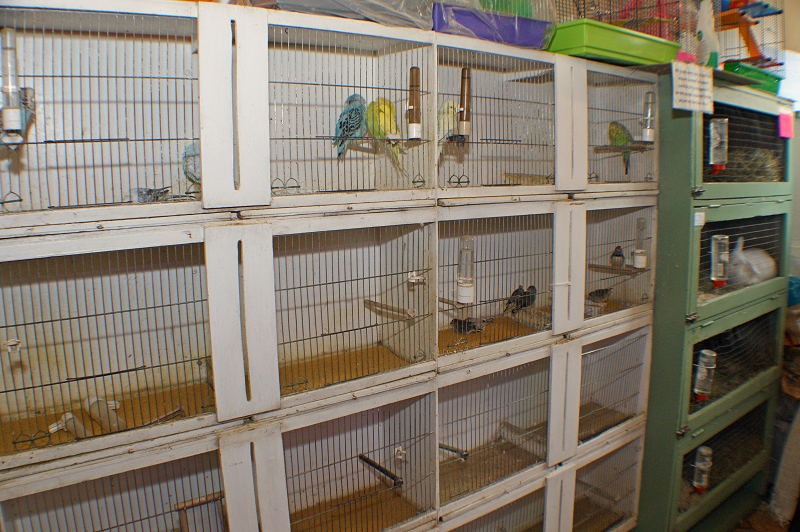 Our Staff are all pet lovers and gardeners and are extremely knowledgeable.